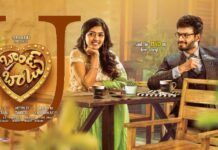 Tej I Love You Movie Censor Report: Supreme hero Sai Dharam Tej and Anupama Parameswaran starrer ‘Tej I Love YOU’ has completed the censor formalities and got ‘U’ certificate. Mega hero Sai Dharam Tej who is struggling to score a hit at the box office is now coming up with a romantic entertainer Tej I Love You. 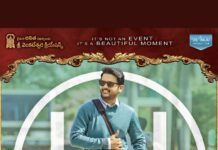 This is the first time for the actor to act in an out and out romantic entertainer. The latest update on the film is that the movie has completed its censor formalities and was certified with clean U without any cuts. Anupama Parameswaran is playing the love interest of Sai Dharam Tej in the film which is directed by Karunakaran. 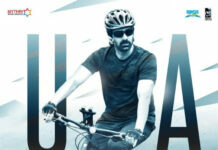 Gopi Sundar’s audio is already a huge hit. 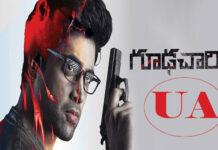 KS Rama Rao has produced the film under Creative Commercials banner. 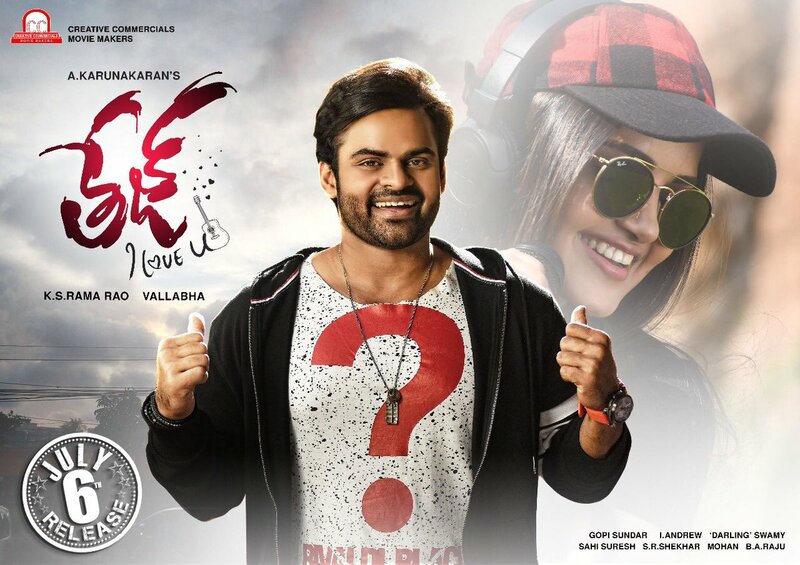 Tej I love You is slated for the release on 6th July.